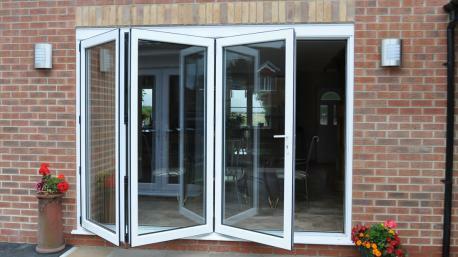 Patio Doors, Sutton - The Wright Glazing Co. 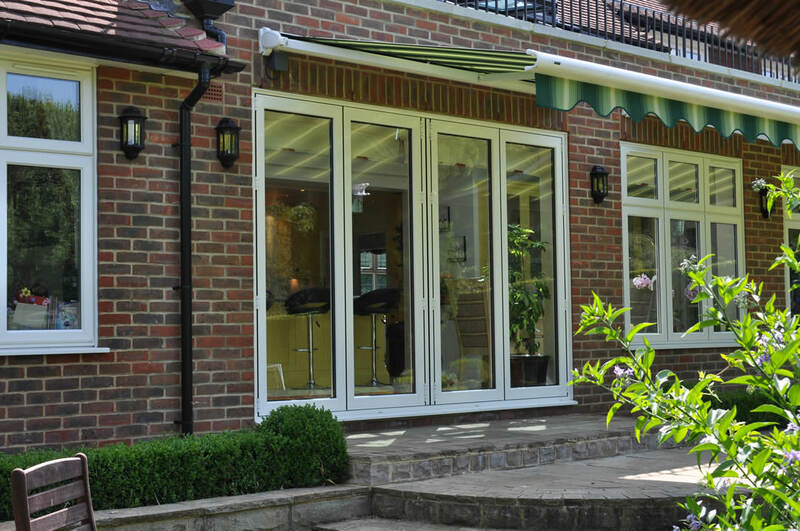 The Wright Glazing Company Ltd is one of Sutton’s leading suppliers and installers of fantastic patio doors and other double glazing products. 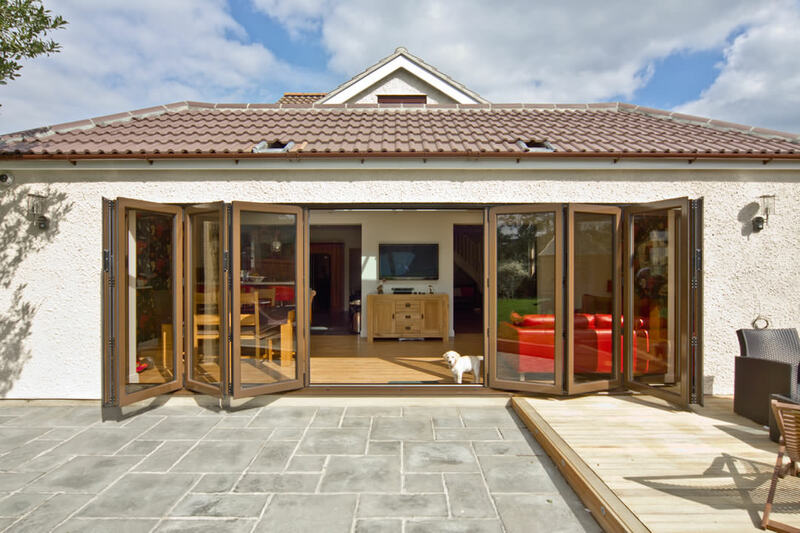 As a local family run business we are dedicated to bringing all of our customers the best service possible, and proud of the amazing levels of quality we are able to provide when it comes to excellent uPVC, aluminium and timber. 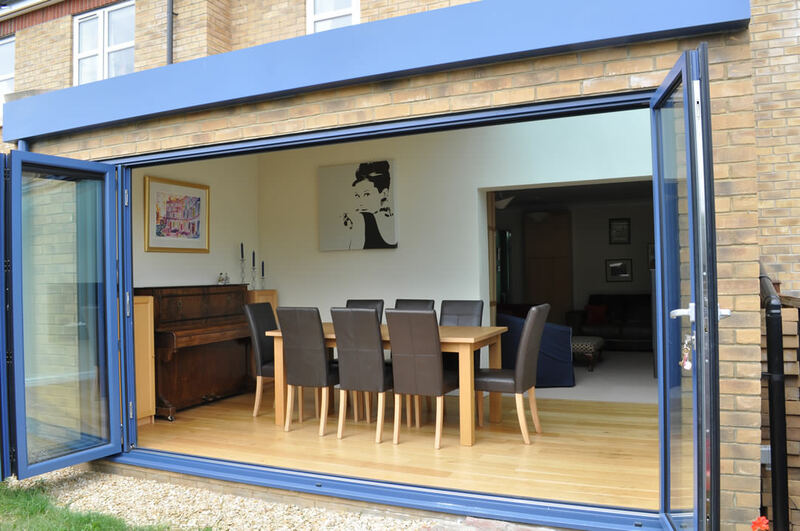 Our no-nonsense approach has appealed to Sutton customers throughout our history, and our personalised patio doors offer a wealth of features and benefits that make them the perfect fit for ant property. 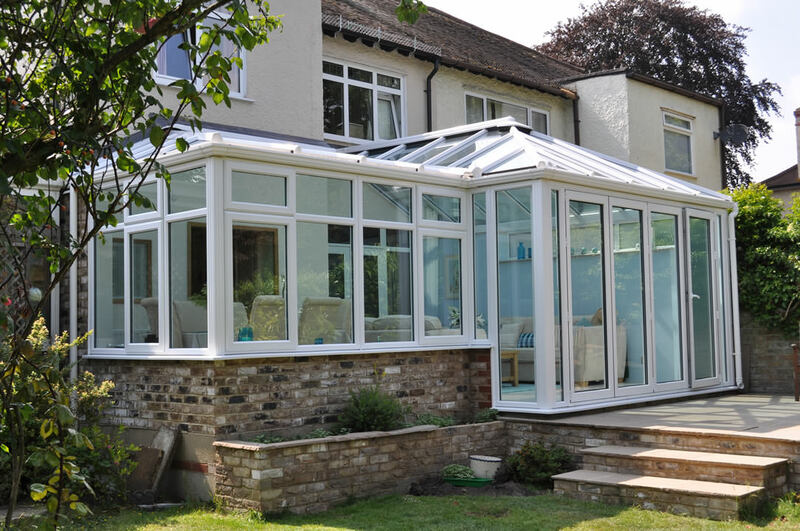 We also extend our reach as far as Epsom, Croydon, Fulham, Southfields, Putney, Wandsworth, Balham, Clapham and the surrounding London areas. 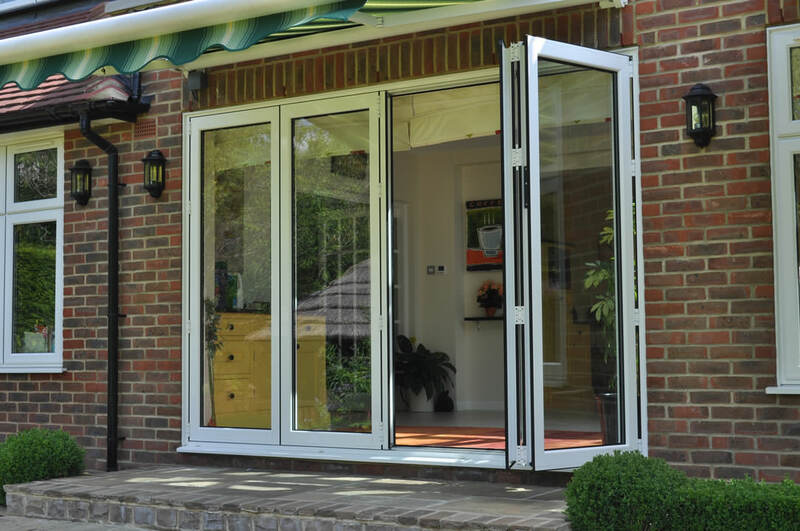 No matter the design of your Sutton home, patio doors from The Wright Glazing Company will easily add a breath of fresh air into the property itself. 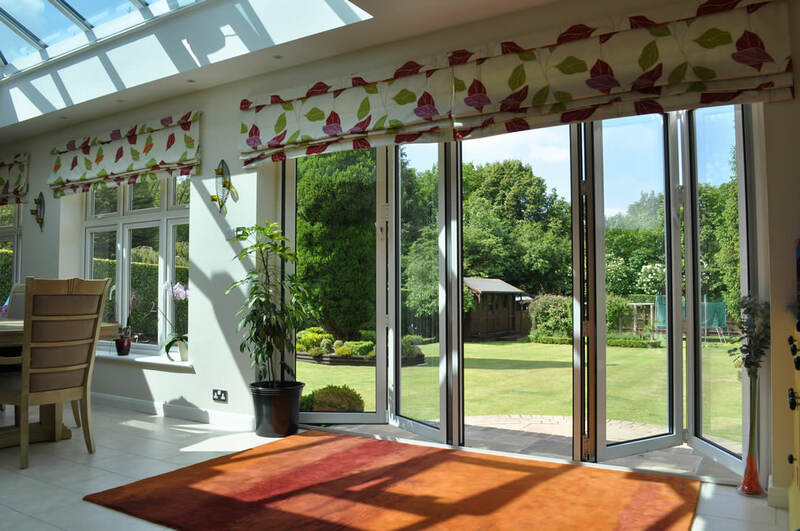 A great way to blend a garden with a dining area or conservatory, uPVC patio doors maximise the view allowed by your new double glazing with slim sightlines that let natural light flood into your home. 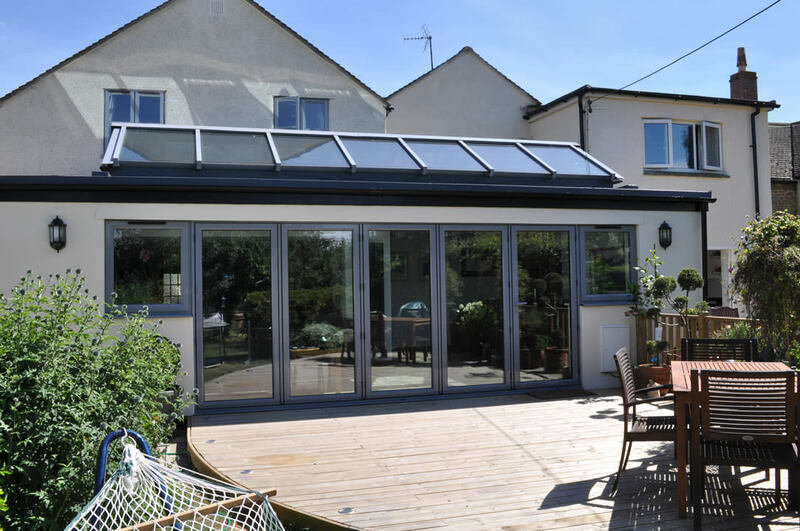 This very same natural light also contributes to one of the most impressive factors of our patio doors, namely their in-built thermal efficiency. 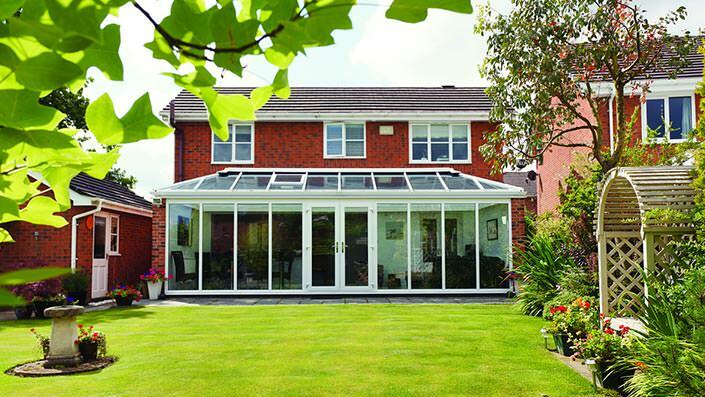 By trapping warmth behind the incredible vacuum sealing of modern double glazing, you are easily able to keep your home at a comfortable temperature without the need to have your heating running. 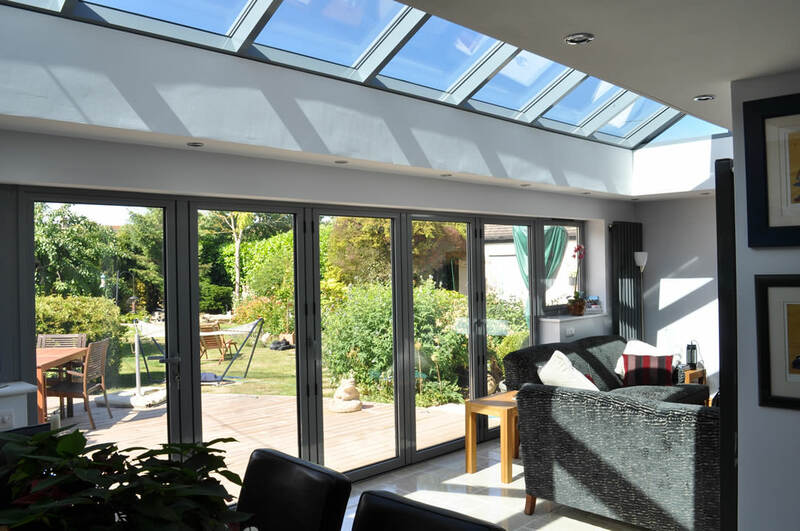 It’s qualities such as this that have led to The Wright Glazing company receiving authorised accreditation by officiated parties within the home improvement industry. 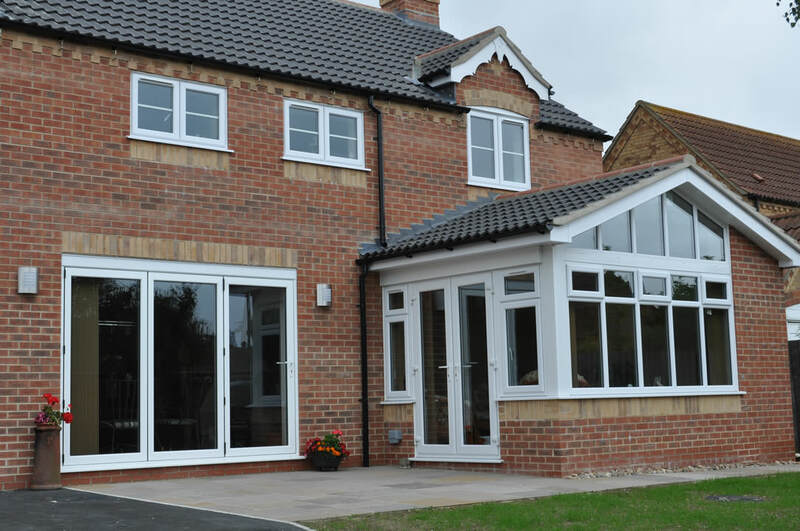 We are proud to be members of FENSA and the GGF, two government ascribed bodies that monitor the home improvement industry and award the best in the business. 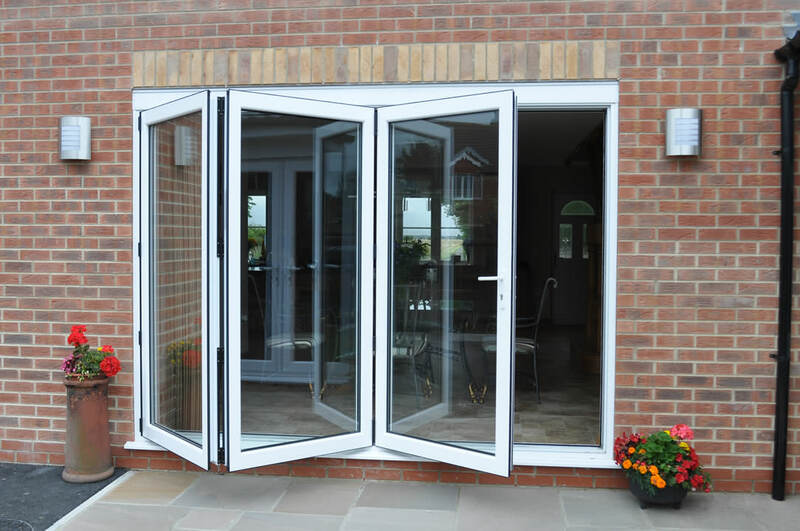 We want you to purchase patio doors that absolutely protect you and your Sutton home, and we offer this particular door design in either uPVC or aluminium. 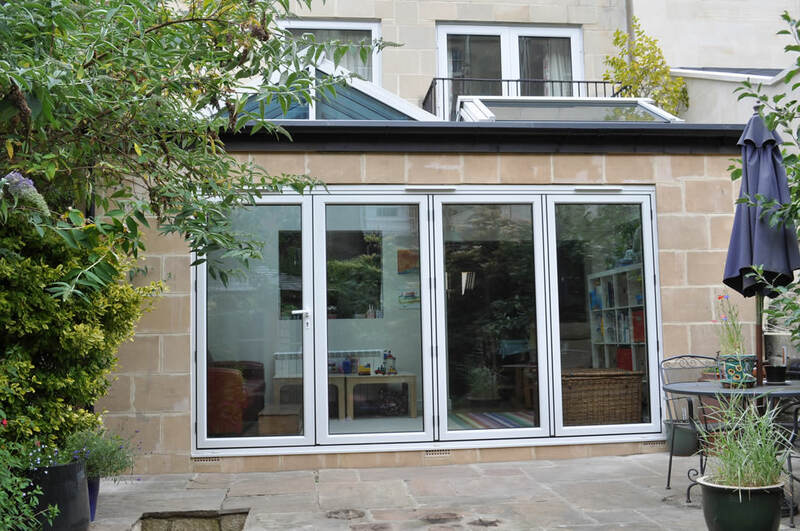 Both of these materials offer market-leading benefits that make them the perfect choice for any property owner looking for a product that not only looks the part but acts it as well, and for many years to come. 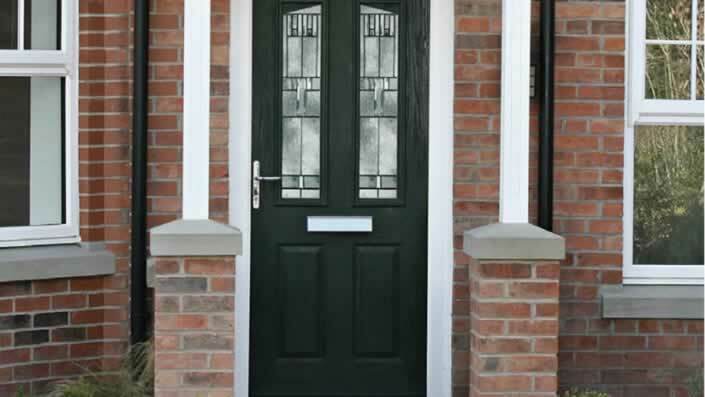 Of particular importance when it comes to an entryway for your Sutton property is the security of your product. 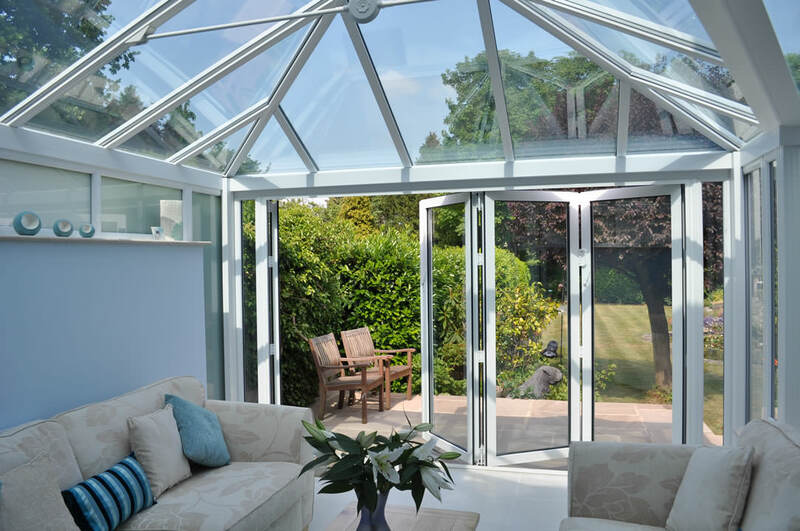 uPVC and aluminium are both incredibly sturdy materials, and we utilise a state of the art manufacturing process to bolster the natural strength of these products with incredibly intricate multi-point locking mechanisms and dedicated hinges for optimum security. 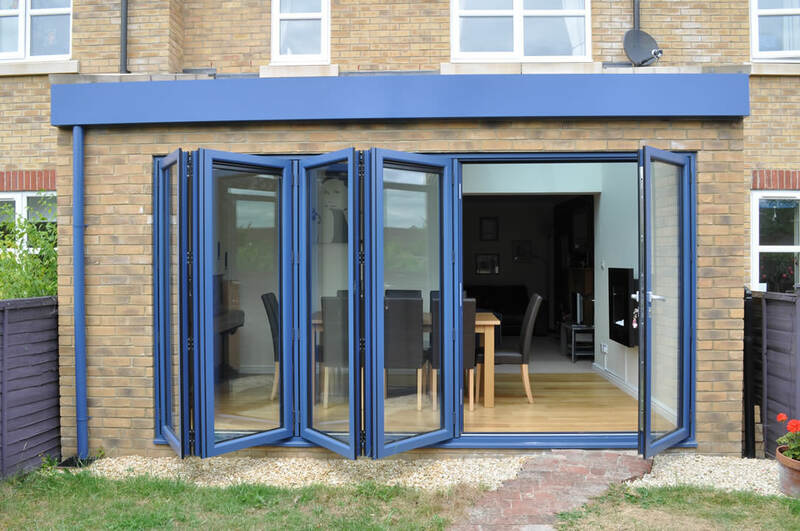 This fantastic process results in an incredibly secure set of patio doors that will protect your home just as much as any reinforced composite door. 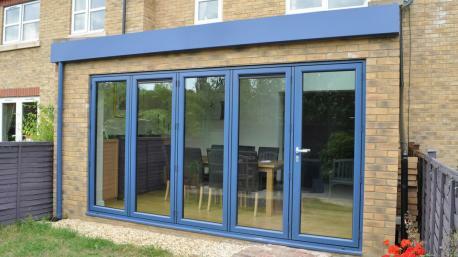 We are also proud to have worked in tandem with the official UK police initiative Secured by Design in the design of our patio doors. 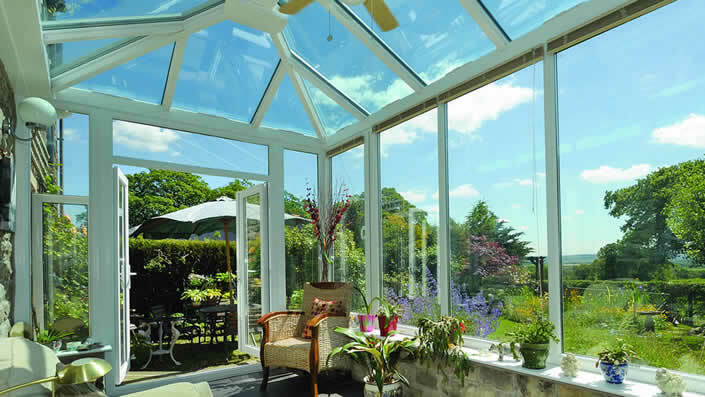 This incredible accolade marks our products as some of the most secure on the market. 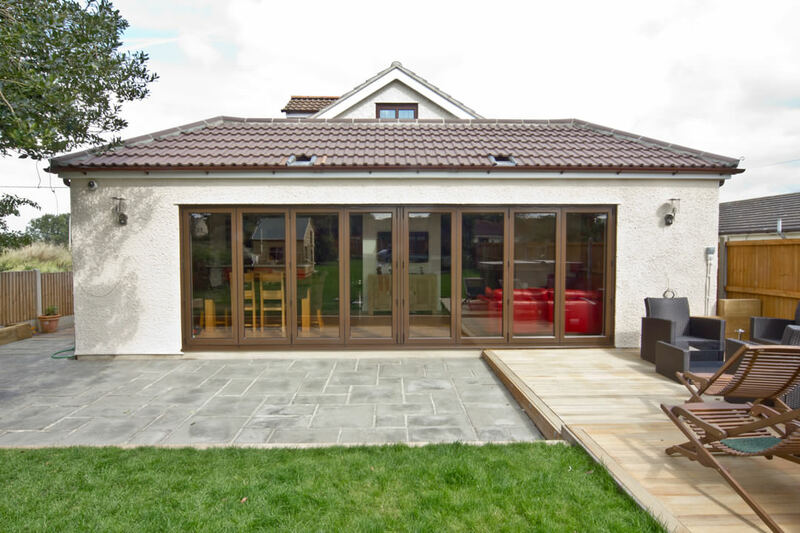 Every one of our incredible patio doors is manufactured through an incredibly intricate process by a dedicated team, and this hands-on approach to quality continues through the entire process down to installation. 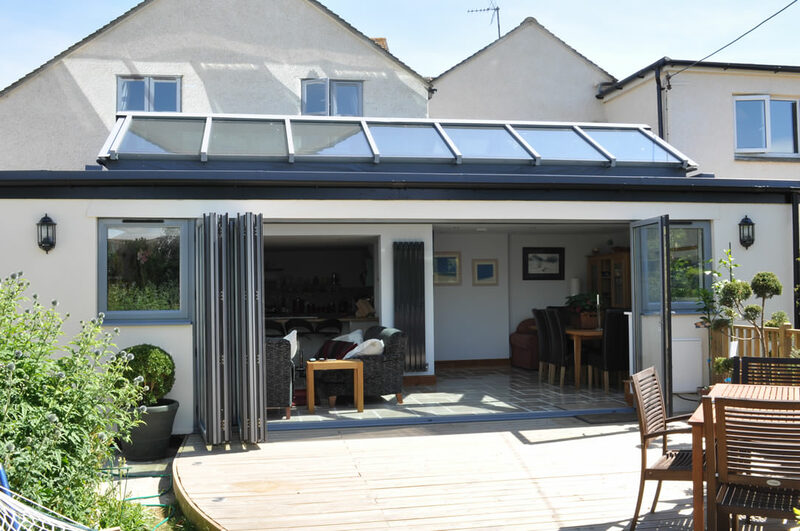 Our installation teams boast a wealth of qualifications from accredited bodies that showcase their knowledge and hands-on experience in home improvement. 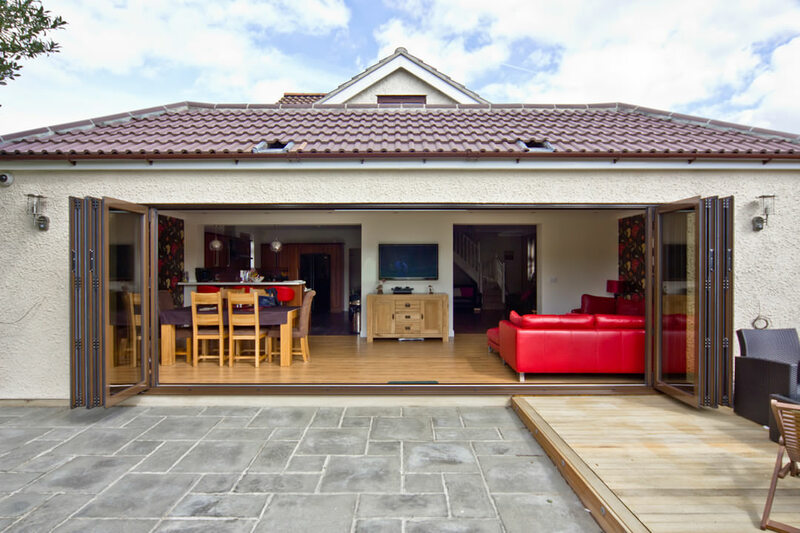 You can also be sure of an amazingly detailed set of customisation options, so that you can be absolutely sure that you are getting a tailored product just for you and your home improvement project. 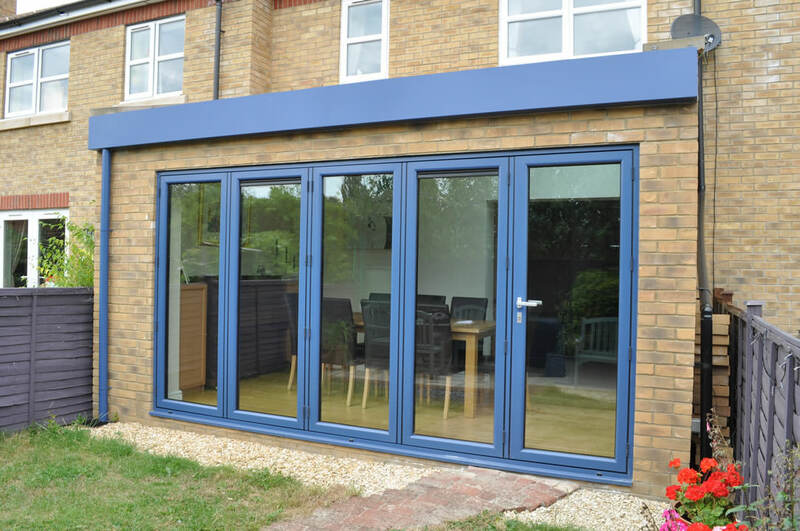 With a number of colours, finishes and hardware options on offer, you’ll easily be able to design your patio doors to suit your specific wants and needs. 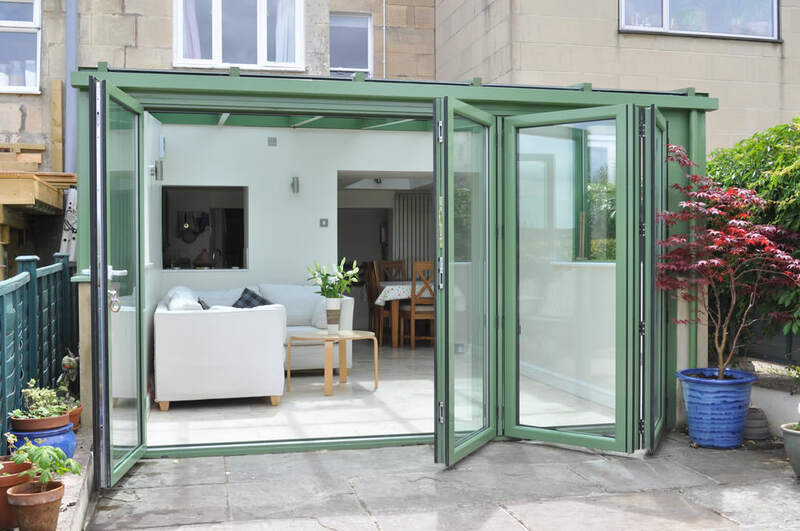 We are also able to promise optimum energy efficiency in your new patio doors, with a design specifically tailored to retaining heat beneath fascinating vacuum sealed double glazing. 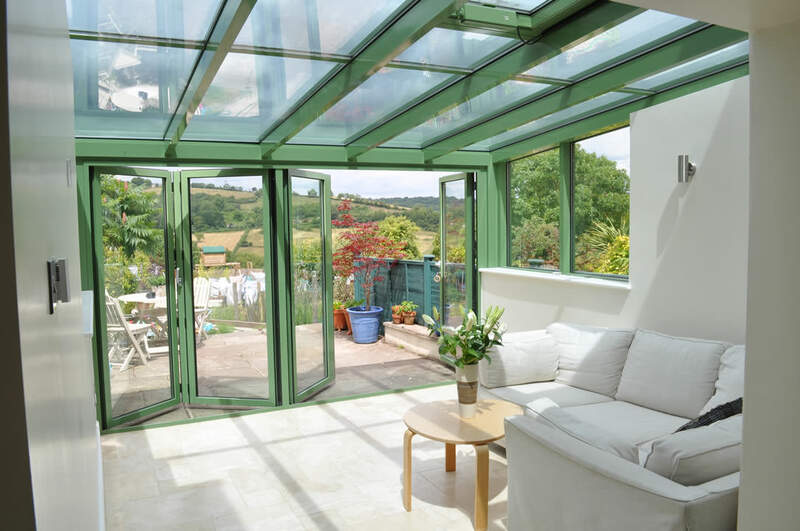 By also reducing the amount of cold air sneaking in through gaps or draught points, you are able to benefit from reduced energy costs and a higher Windows Energy Rating. 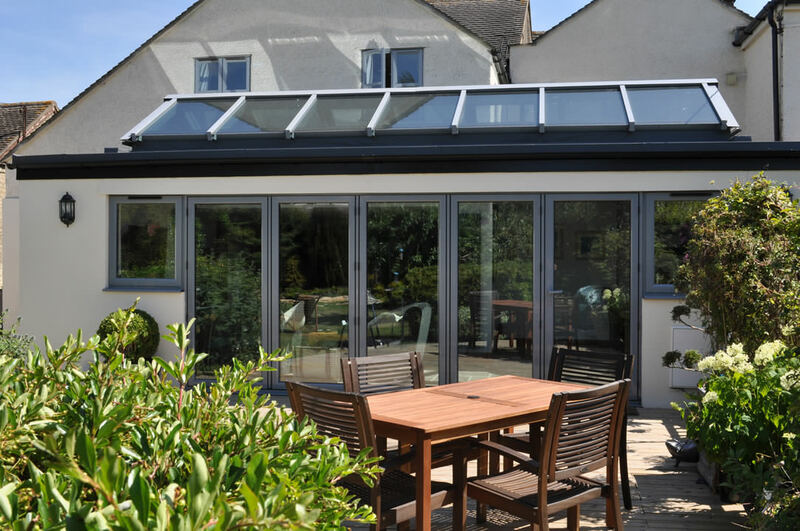 Here at The Wright Glazing Company, our team are absolutely passionate about bringing you the most stunning patio doors that money can buy. 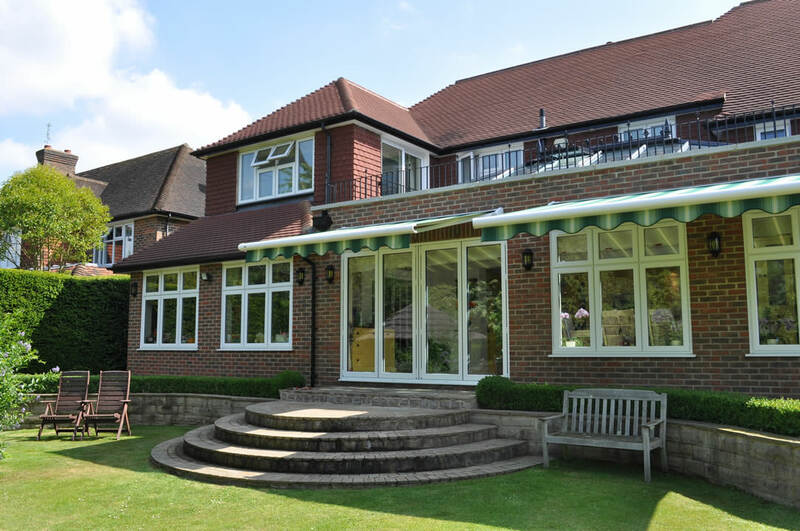 If you want professionals to install your brand new double glazing, then get in contact with our team today by calling 0208 644 4224. 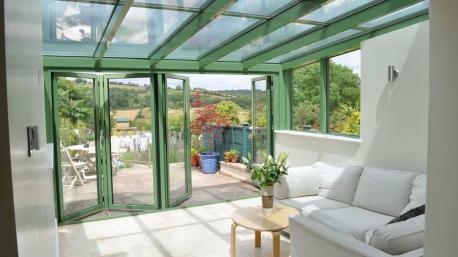 Our specialists would be happy to help you with whatever your query may be. On the other hand you can fill out our online contact form. This is a great way to get a request to our team in writing, and we make sure to respond to all of our customers as soon as possible. 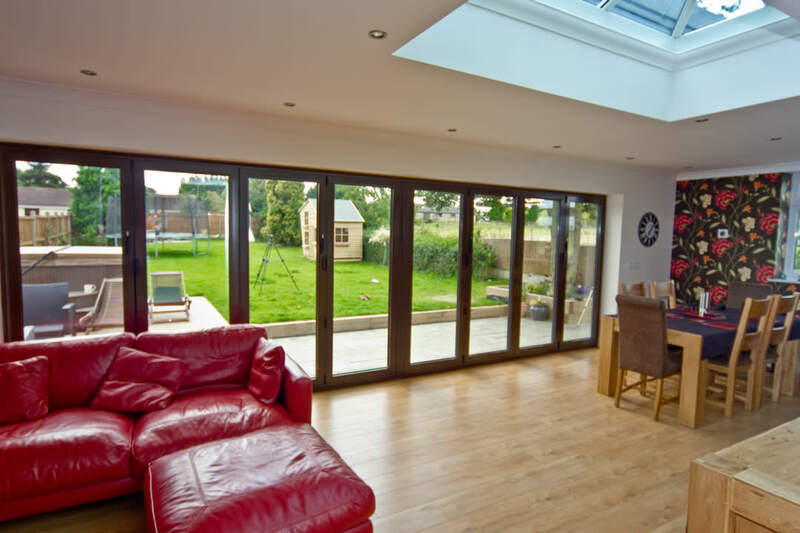 You may also wish to consider checking out our online quotation tool, a handy program that is easily the fastest way to personalised patio doors prices and quotations.